These Shapes for Microsoft® Visio® is an easy-to-use library of camera shapes for Microsoft® Visio® that helps you plan your surveillance solution in 2D. 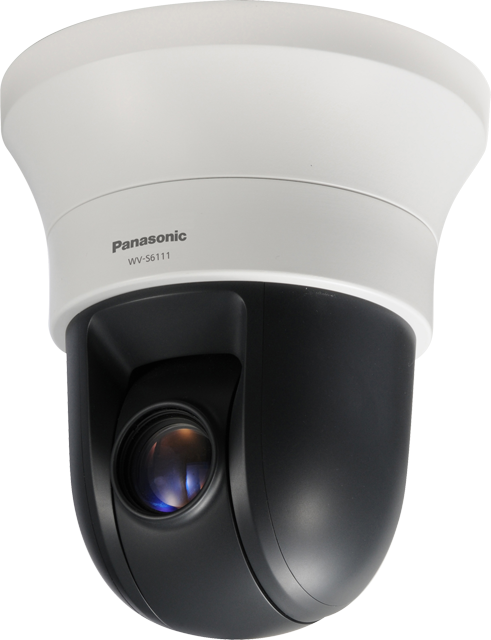 Explain how to use the Shapes of Panasonic Network camera for Microsoft Visio standard 2016. This ppt explains the features of Panasonic shapes for Micrsoft® Visio®. Visualisation of the coverage range. Automatic calculation of the proper distance to the monitoring target. Note: Please accept downloading service for the file of firmware version 4.00 is unavailable. We apology any inconvenience due to this.